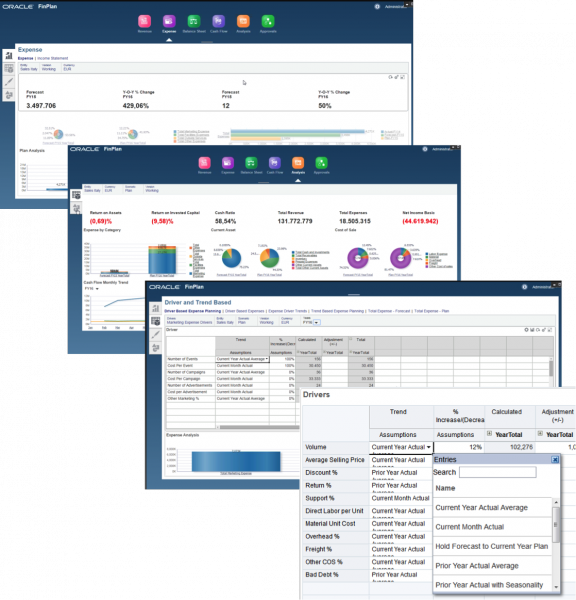 Oracle’s Financials Statements business process provides a robust, fully integrated platform to bring together all areas of the planning process in a user-friendly interface, with highly customizable processes and flexible reporting options. This new application provides four main planning processes (Revenue, Expense, Balance Sheet, and Cash Flow) enabling users to build a complete financial plan or forecast using proven leading practices and pre-configured business logic. Organizations can now integrate the detailed financials and metrics of the Workforce, CapEx, and Project components into standard Income Statement, Balance Sheet, and Cash Flow reports. Department level planning is also available to supplement the creation of a holistic financial plan. The Financials business process can be tailored to different business or industry needs through easy configuration settings. Out-of-the-box dashboards and reporting options for all three financial statements and KPIs round out the robust Financials Statements business process. 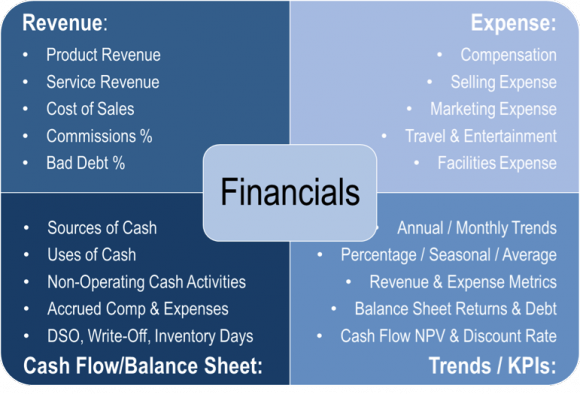 To execute Department plans, the Financials business process breaks out the forecasting process into the four key categories as well as an Analysis section for reporting. 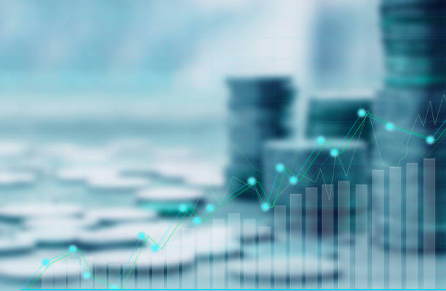 Each of the planning processes available in Financials can be utilized by means of built-in methods such as Drivers, Trends, and Direct Input as appropriate for each account. 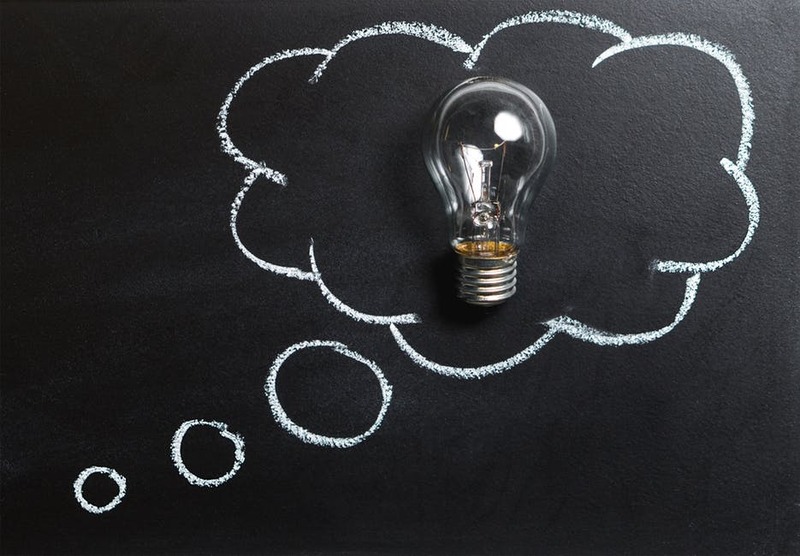 EPBCS allows for a wide variety of Trends to be applied out-of-the-box on all three financial statements, with Cash Flow having more limited choices. Some of the pre-defined trending options include averages based on Actuals/Forecasts/Plans, YoY growth, and Seasonality. Pure Driver percentage Increases or Decreases can be applied as well. Interested in learning more? View our brief video demo on Oracle’s EPBCS Financial Statements Business Process.